lRegister an account and login. Download the CASIA 3D Face Database here. The database is released for research and educational purposes. We hold no liability for any undesirable consequences of using the database. All rights of the CASIA database are reserved. Any person or organization is not permitted to distribute, publish, copy, or disseminate this database. 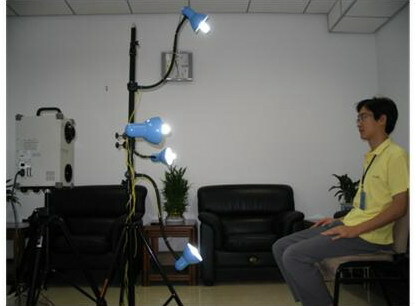 In all documents and papers that report experimental results based on this database, our efforts in constructing the database should be acknowledged as: “Portions of the research in this paper use the CASIA-3D FaceV1 collected by the Chinese Academy of Sciences' Institute of Automation (CASIA)” and a reference to “CASIA-3D FaceV1, http://biometrics.idealtest.org/” should be included.